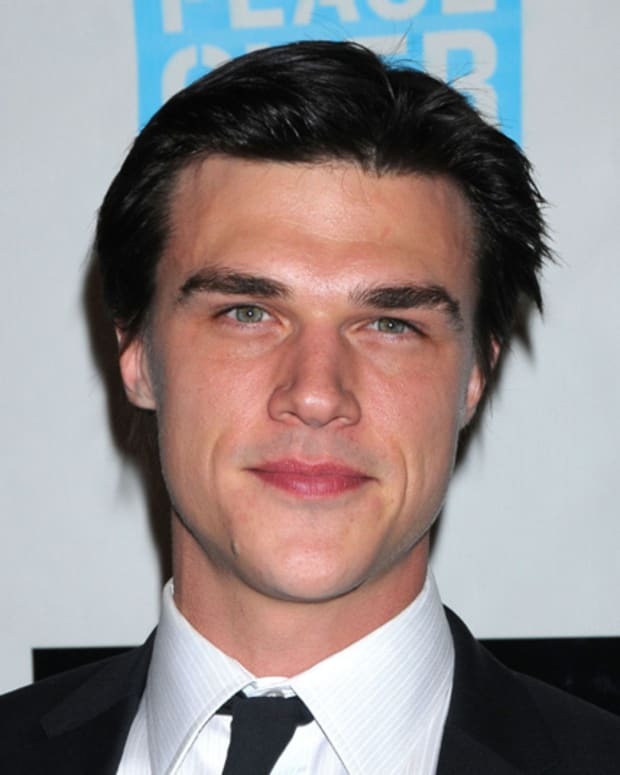 Former All My Children actor Finn Wittrock has signed on to star in the Angelina Jolie directed film, Unbroken. Based on the LauraHillenbrand New York Times bestselling novel, the film tells the story of American Olympic track star Louis Zamperini. During World War II, Zamperini became a POW in a Japanese prison camp, after he survived a plane crash in the Pacific Ocean. According to The Wrap, Wittrock will play Mac, who becomes stuck out to sea with Zamperini and Phil (Domhnall Gleeson). Production starts this fall, and the film heads to theaters Christmas 2014. 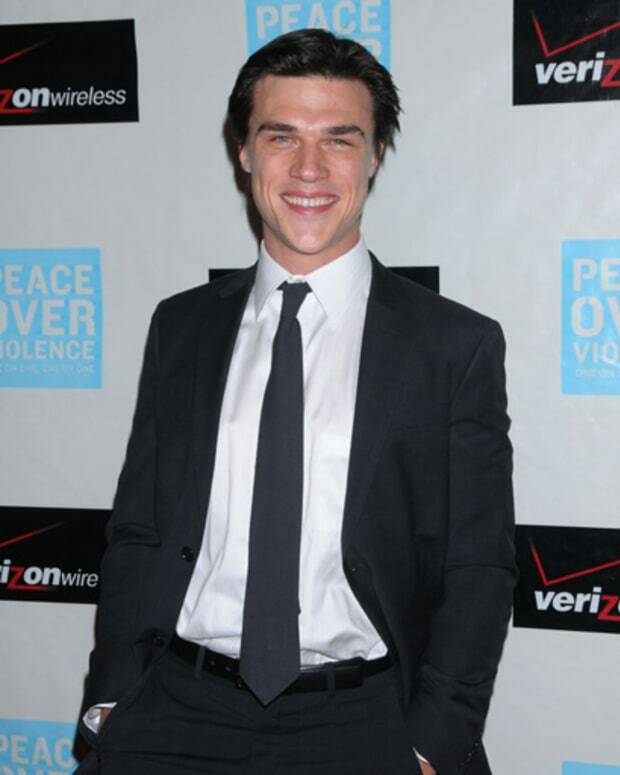 All My Children's Finn Wittrock: "I Gave it a Year and Learned a Lot"